This town home has a fabulous view of the Columbia Valley and is located in the popular Kicking Horse neighborhood of The Aspens. This sought after 2 bedroom top-floor unit has a lovely fireplace, private hot tub, huge deck, and substantial privacy. 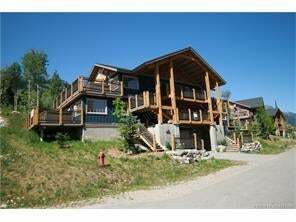 with easy access to ski trails and the central plaza, you really can have it all!